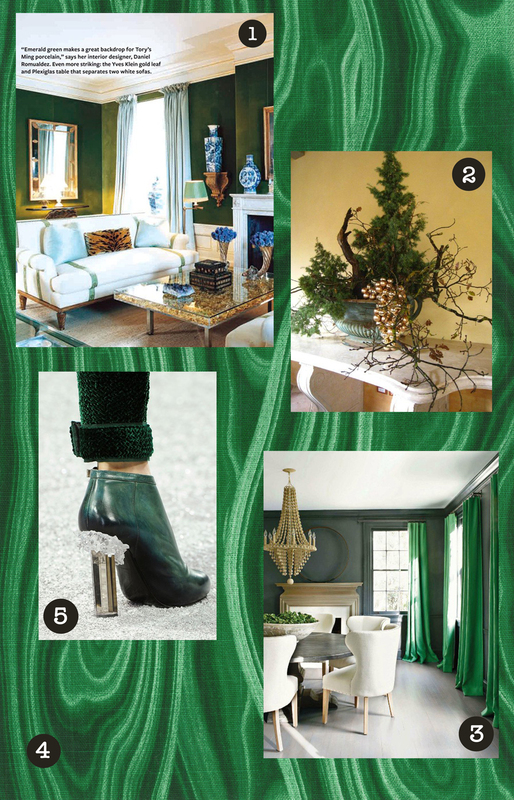 Every December, Pantone identifies a shade it believes will be “the breakthrough color of the following year” after sifting through trends from around the world. 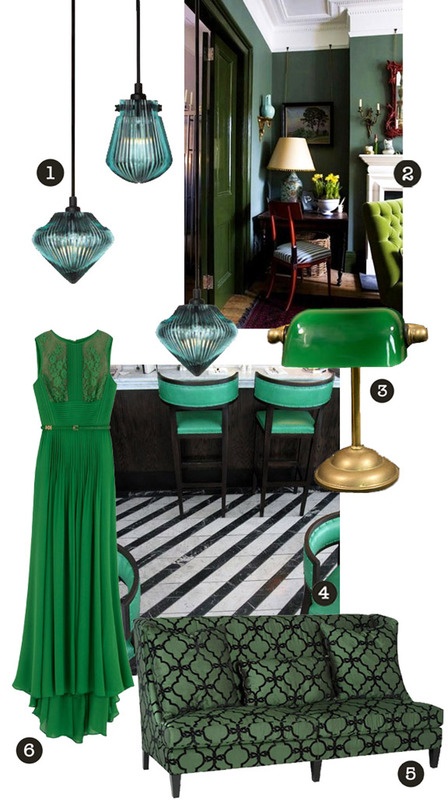 “Emerald is the color of balance and harmony, enhancing one’s sense of well-being and inspiring insight and clarity,” Pantone said. A contrast to last year’s invigorating tangerine tango, emerald (Pantone 17-5641) is a lush hue that, “is the most abundant hue in nature – the human eyes sees more green than any other color in the spectrum, “said Leatrice Eiseman, executive director of the Pantone Color Institute. 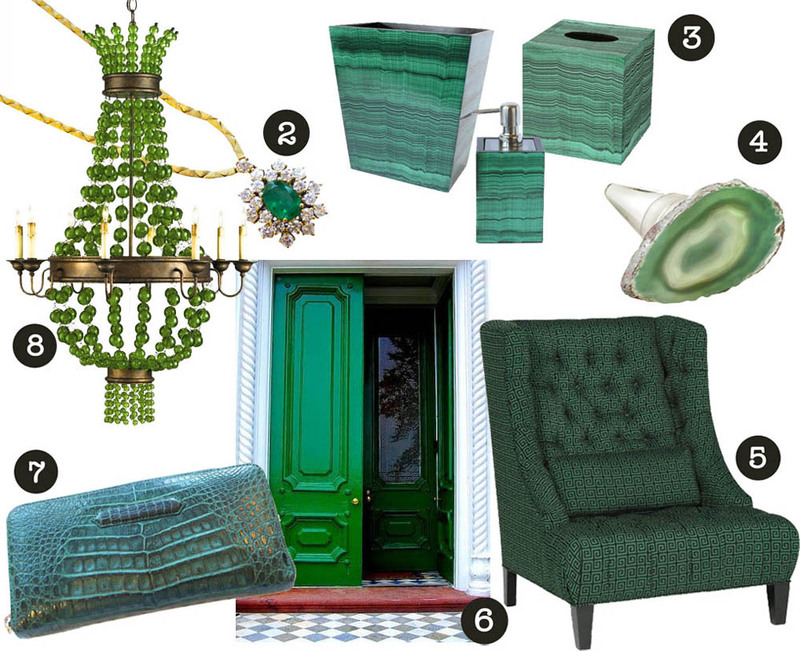 In honor of the 2013 Pantone Color of the Year, our staff shared their emerald favorites! 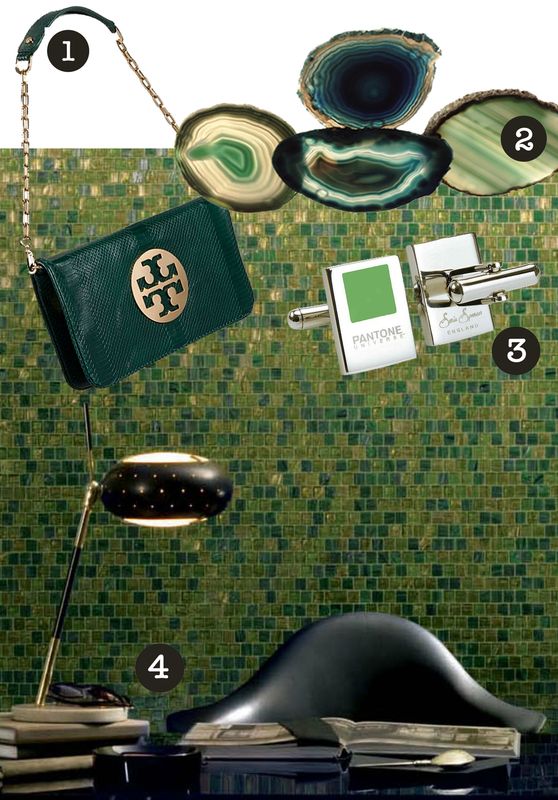 All of this talk of emerald makes us grin with trend-setting pride! 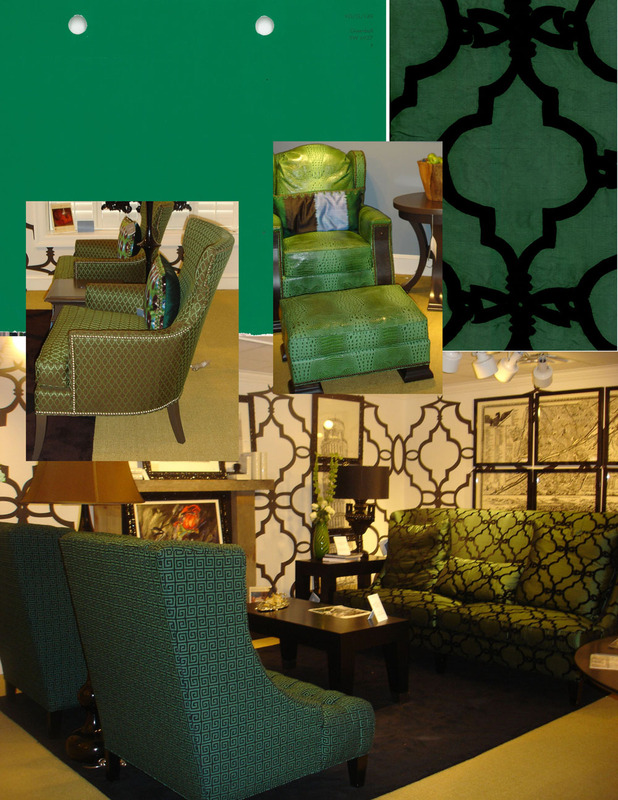 We used this very color to introduce the J Banks Collection for Stanford Furniture during the 2007 Fall High Point Market. 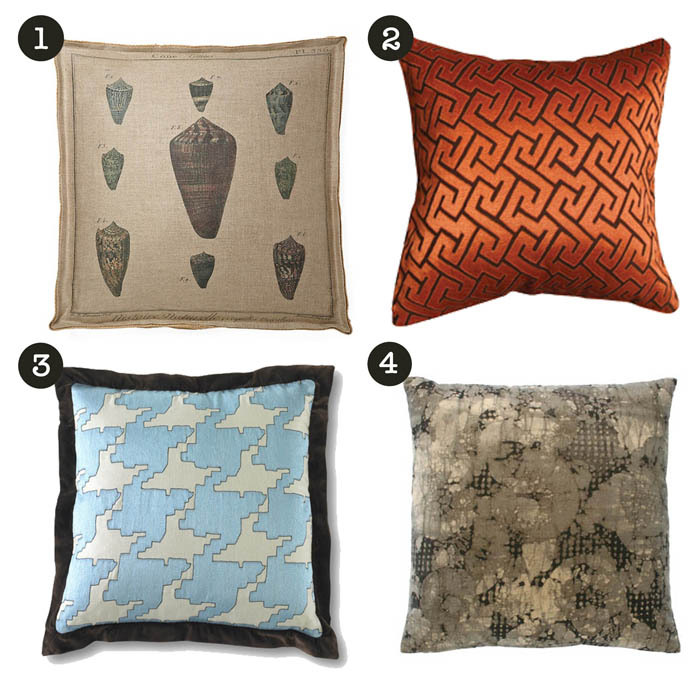 Take a look at our 2007 showroom snapshots below! Joni recalls having to have the fabric specially milled because emerald fabric was simply unavailable at all of the factories. 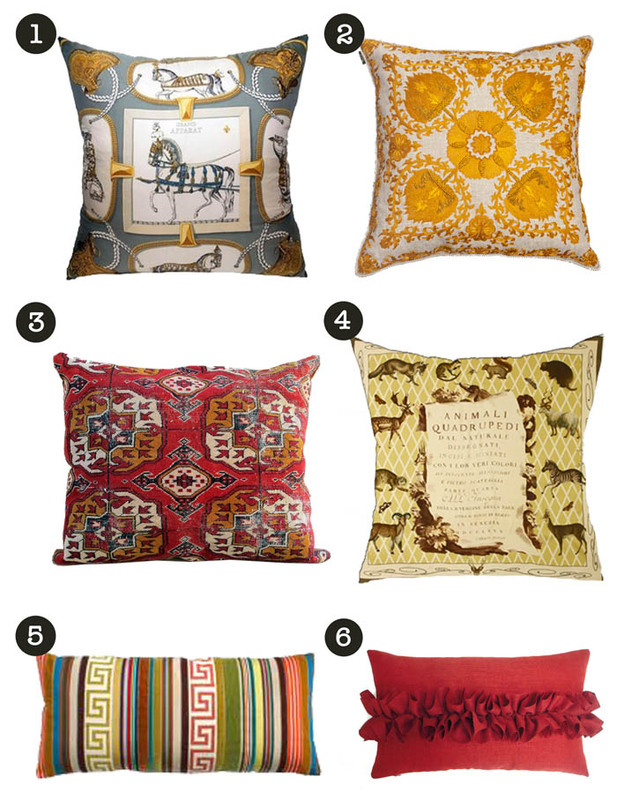 People were just not producing products in this hue. What a difference a few years can make. 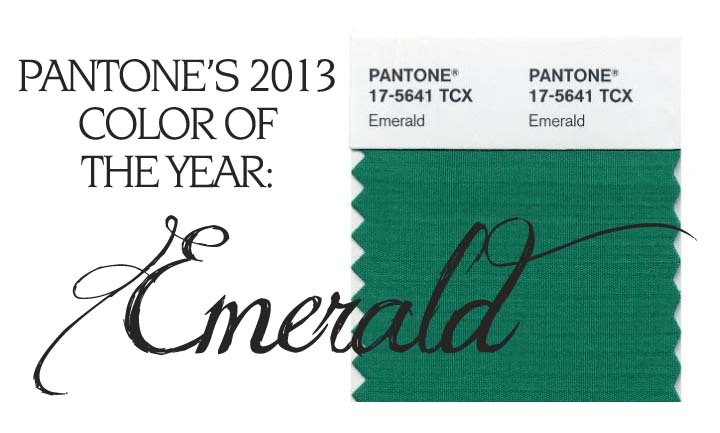 We are excited to celebrate emerald in 2013! I love to entertain. Whether it’s a casual picnic on the beach, or a formal dinner party – I enjoy nothing more than sharing delicious food and tasty drinks with friends. 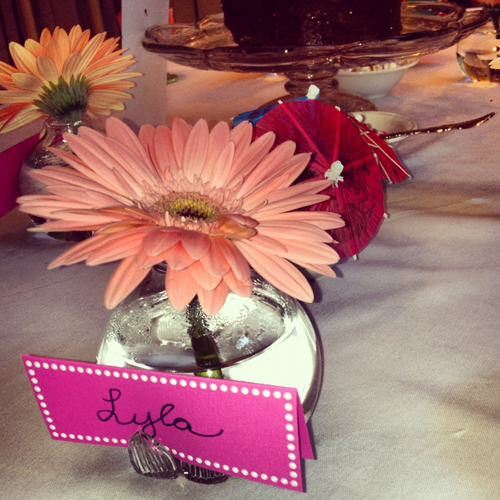 As a Designer, it’s second nature to add whimsical touches to my soirees. One of my favorite ways to spice up a party is to put together my tabletop using design elements in unique ways – urns as vases, lamps ON the table and special finds as centerpieces. Here are few photos that have inspired me! 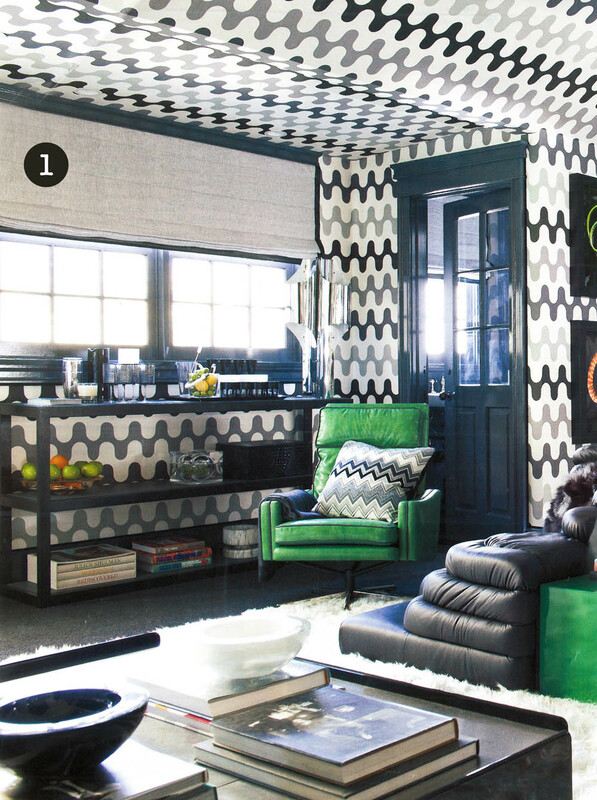 This color combination is so classic! The blue and white stripes provide a crisp nautical feel while the touches of pink soften the look. I love the blue and white vases, and the concept of taking a collection you would typically see indoors on bookshelves and showcasing the pieces on the center of the table. 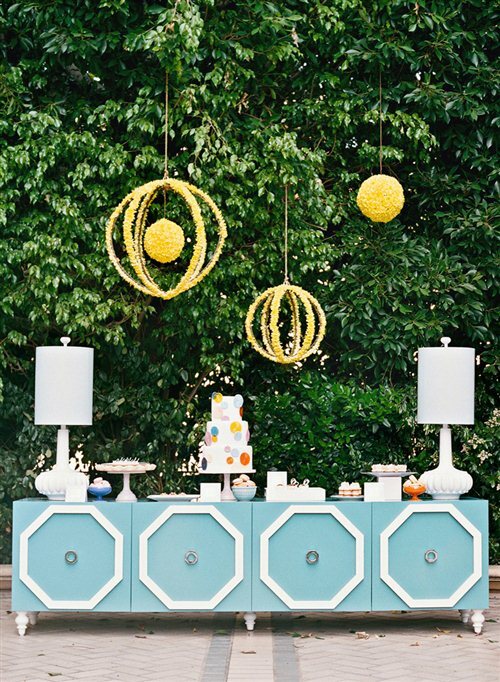 Bringing a substantial furniture piece outside can set the stage for your outdoor soiree. 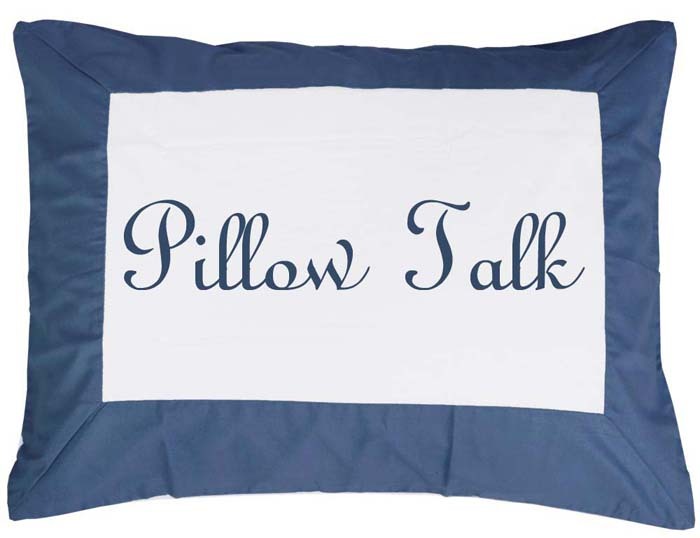 Add lamps, and your guests will feel right at home! 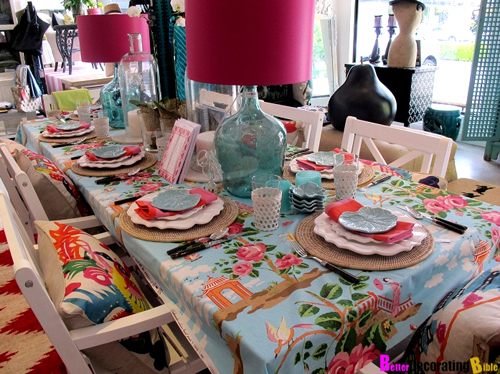 The lamps and bold pillows add a whimsical touch to this table. This tabletop shows how ‘simple’ can be oh so sophisticated. 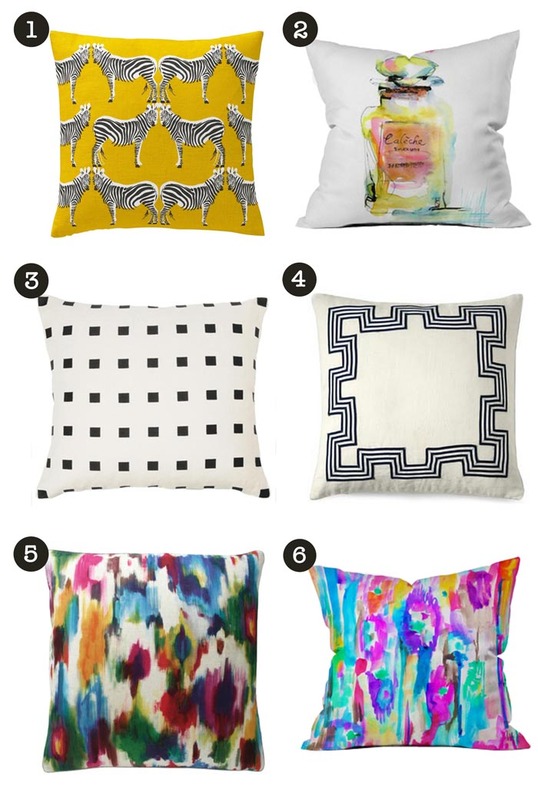 Planning a scheme around one color (or white! 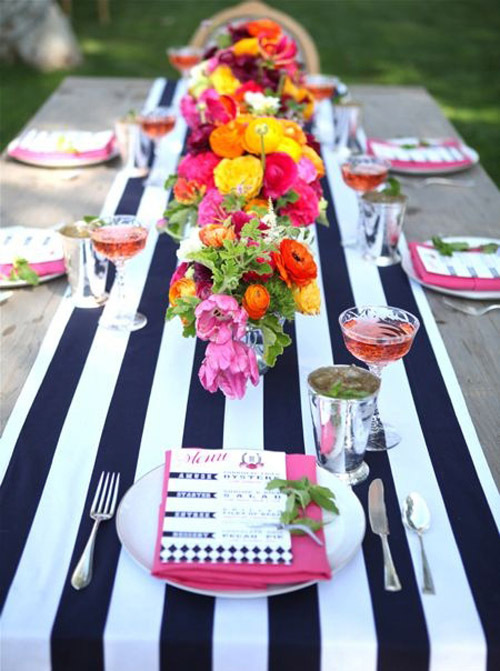 ), and then adding a pop of color with beautiful flowers is a great way to make the (sometimes overwhelming) task of setting a beautiful table easy. The setting is the star! The subtle grey and mercury glass touches, along with the airy white sheers, play up the weathered wood docks and turn this casual space into an elegant setting. 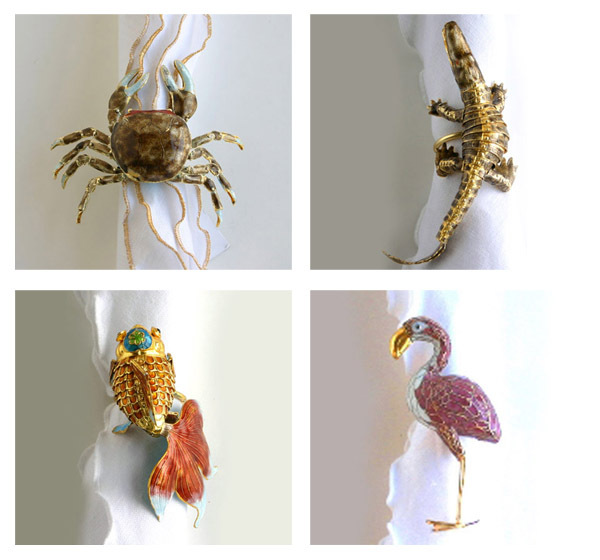 My Dransfield & Ross crab, gator, flamingo and fish napkin rings are always a conversation starter and they look fun on a formal table. On my list (of one million items) of things to purchase from J Banks, are these great wavy dinner napkins, also from Dransfield. I think everything that Dransfield & Ross comes out with for tabletop is so much fun! These bud vases are also placecard holders! 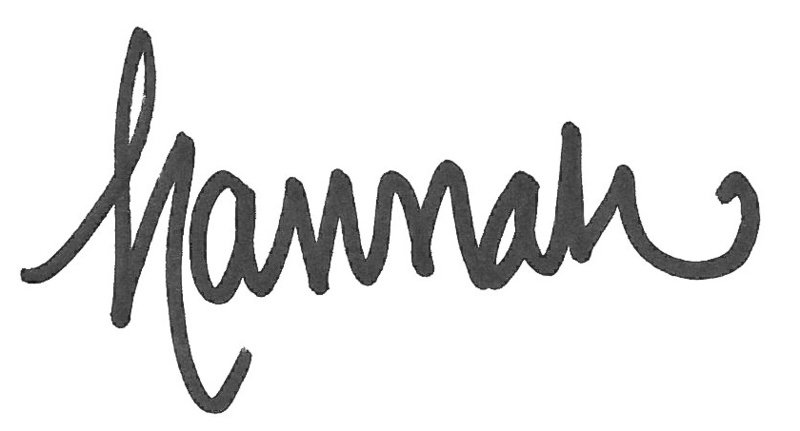 I recently used them at a 5 year old birthday party – perfect for little ladies and women alike! 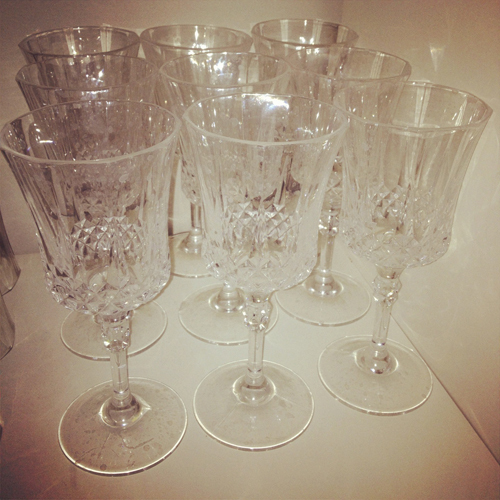 In the summertime, these acrylic wine glasses are key to all of my outdoor entertaining. 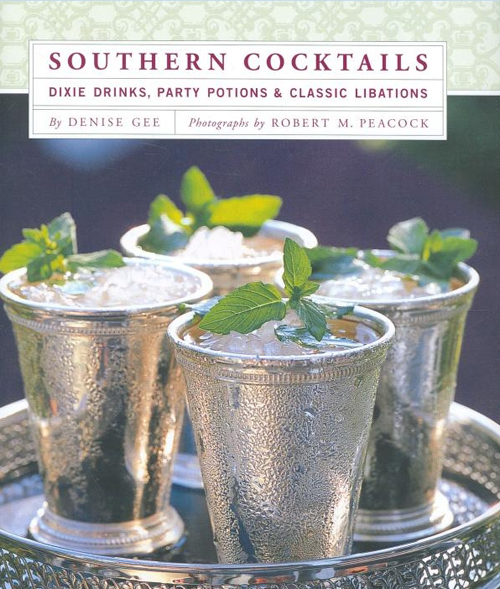 This book makes concocting your signature cocktail a breeze! This grape bruschetta is a nice change from the traditional tomatoes and basil version, and is served cold. This recipe is refreshing with a pop of heat! 1. Combine grapes, onion, jalapeno pepper, cilantro and vinegar in medium bowl. Season, if desired, with salt and pepper. Let stand at least 30 minutes. 2. Preheat oven to 375 degrees. Arrange bread on large baking sheet in a single layer and bake, turning once, 8 minutes or until lightly golden brown and crisp on both sides. Remove and let cool. 3. Combine goat cheese with mayonnaise in small bowl until smooth. Season, if desired, with salt and pepper. 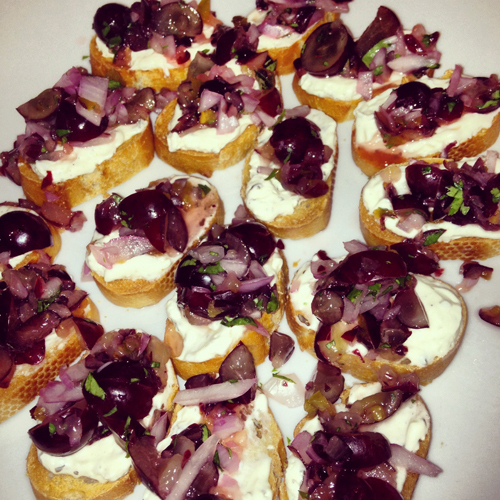 Evenly spread cheese mixture onto crostinis, then top with grape salsa. When it is hot and the tomatoes are bountiful, Tomato Pie is my ‘go to’ recipe. It’s the perfect way to use a plentiful harvest of tomatoes, and great for a luncheon. Spread the pie shell with Dijon mustard. 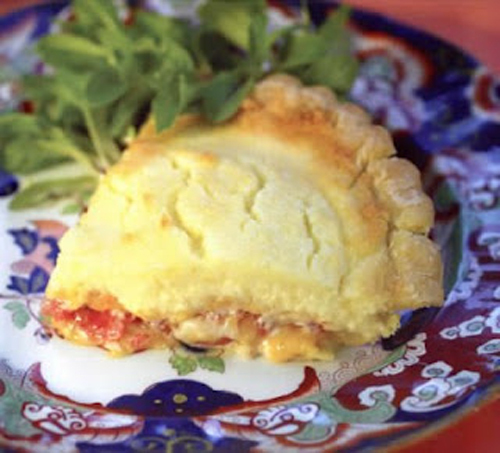 Layer the sliced tomatoes, salt and pepper, and cheeses in the pie shell ending with the cheese. Mix together the mayonnaise and parmesan cheese in a small bowl. Spread on top of the pie. Bake for about 20 minutes until bubbly. Greens of your choice – for this salad, I love butter lettuce tossed with red leaf lettuce. Cold citrus delight! The perfect compliment to the rich Tomato Pie. Wrap outside of a 3 1/2-cup souffle mold or four 6-ounce ramekins with parchment, extending 2 to 3 inches above rim (it should fit snugly). Secure with tape; set aside. In a medium saucepan, whisk together granulated sugar, lemon zest and juice, egg yolks, and salt over medium-high. Cook, whisking constantly, until mixture is thick enough to coat the back of a spoon and small bubbles form around edge of pan, about 5 minutes (do not boil). Immediately remove from heat while continuing to whisk. Pour through a fine-mesh sieve into a heatproof bowl, pressing on lemon curd with a rubber spatula. Place plastic wrap directly against surface of curd and refrigerate until cool, about 30 minutes (or up to overnight). In a large bowl, using an electric mixer, beat egg whites on high until stiff peaks form, 2 minutes. Gently fold egg whites into cooled lemon curd. In the same large bowl, beat cream on high until stiff peaks form, 1 to 2 minutes. Gently fold whipped cream into lemon curd mixture. Pour into mold and freeze until firm, 6 hours (or up to overnight). 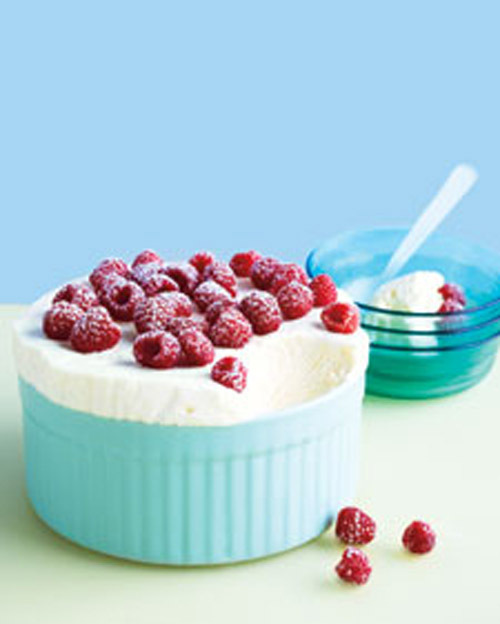 To serve, remove parchment, top with raspberries and dust with Confectioner’s sugar. I hope that you have been inspired and, will have fun setting your table! 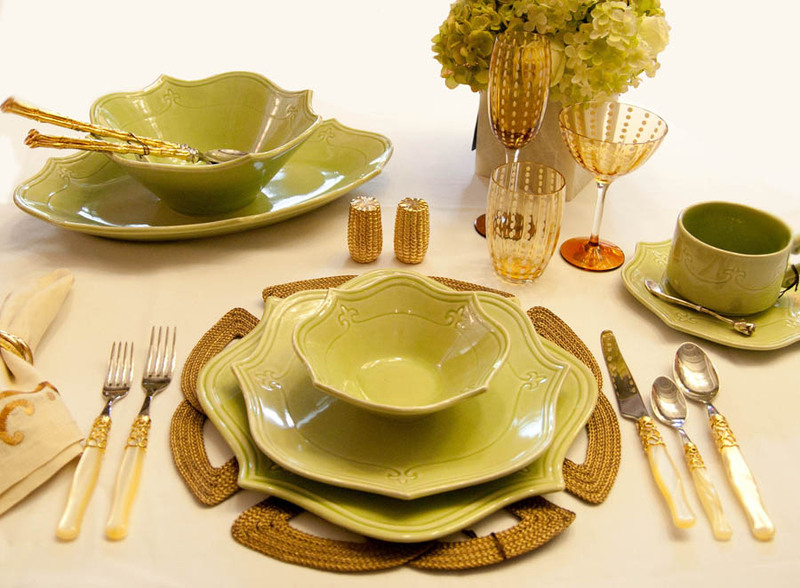 Whether you are planning an informal or formal dinner party a proper place setting is especially important and sets the tone for the entire evening. Many experts have more detailed ideas regarding a perfect place setting; however, arrangement and creativity are the keys to an artful and unique setting perfect for your style. Whatever the occasion here are some general guidelines that will allow you to add your own creative twist! 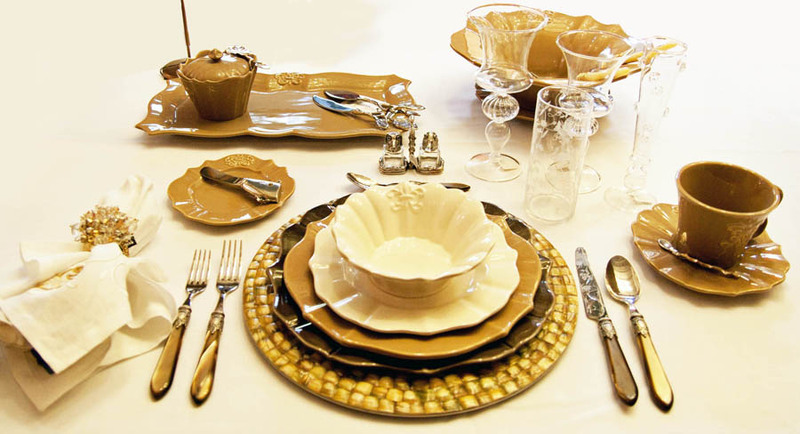 The Everyday Basic Table Setting is probably the most common place setting we all use. 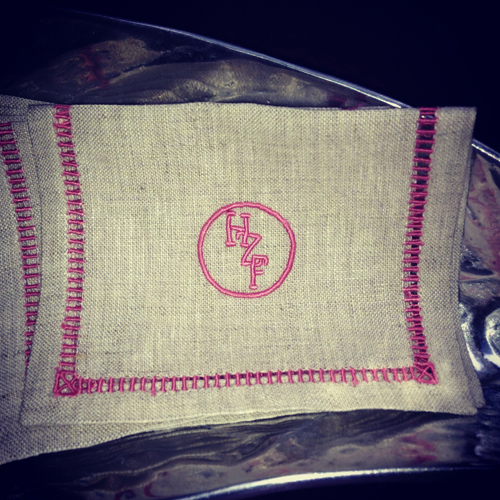 If you have monogrammed napkins, make sure that the monogram is on the corner that faces downward toward the edge of the table. A few additional points to remember: the knife blades always face the plate and the bread and butter plate and knife are optional. Use your silverware from the outside in. Let the plates be your guide. 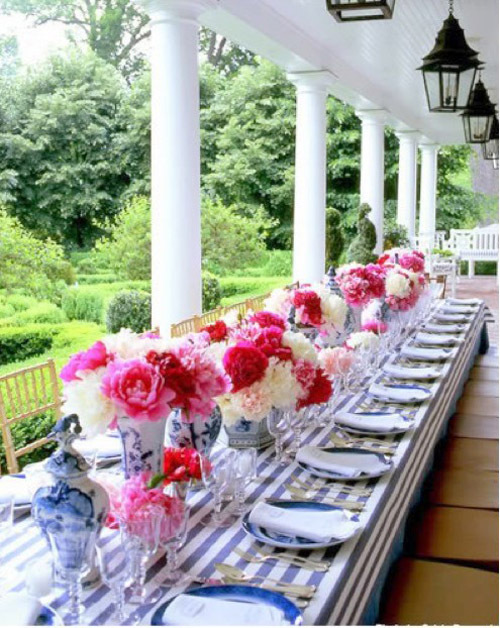 You will build on this basic setting when creating an informal and formal table setting. We created the basic table setting above by using items from our retail store that include Vietri flatware and glassware, a Daisy Hill placemat, Dransfield and Ross napkins, L’Objet salt and pepper and Antheor tabletop. An informal dinner usually consists of a three-course menu including soup or salad, entrée and dessert. This builds on the basic place setting to create an informal arrangement. All napkins at this point should be cloth and you should allow two feet from plate center to plate center at your table setting- all other items should be equally balanced around the table. Optional dishes include: bread and butter plate, salad plate, dessert spoon and fork, and coffee cup and saucer. We created the informal table setting above using Vietri flatware, glassware, salt and pepper and Incanto patterned tabletop. Alligator serving piece from Arthur Court, Daisy Hill placemat, Kim Seybert napkin, Dransfield and Ross napkin ring and seder tree serving piece from Michael Aram. 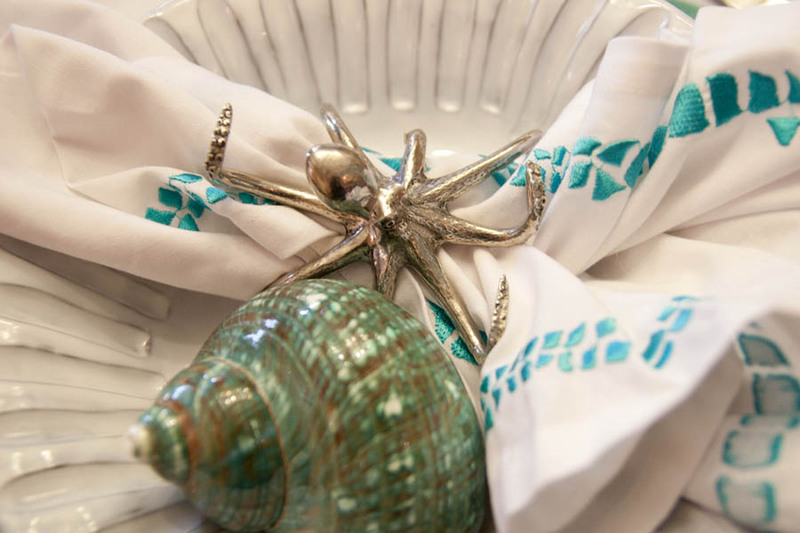 We had to share a detail shot of these fabulous octopus napkin rings! A formal dinner usually consist of a five-course menu. Not limited to but including an appetizer, soup, salad, entrée and dessert. Your menu will dictate what utensils, china, and drinkware you will use, hence, you may not need all the utensils shown in the image above. Once again, creating balance among all the items on the table is essential to avoid clutter and to maintain a formal table setting. 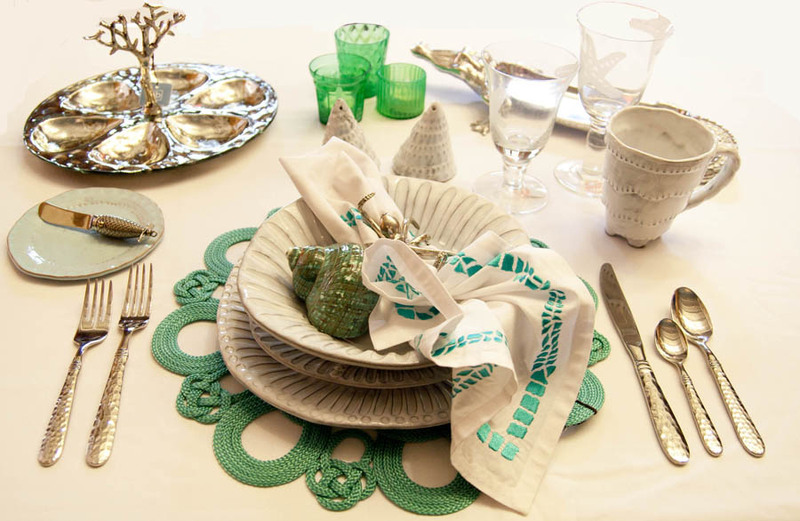 Our formal place setting includes tabletop by Antheor, flatware by Vietri, glassware by Vietri, Kim Seybert napkin and napkin ring, Frances Stoia placemat and Sylvie Goldmark salt and pepper. 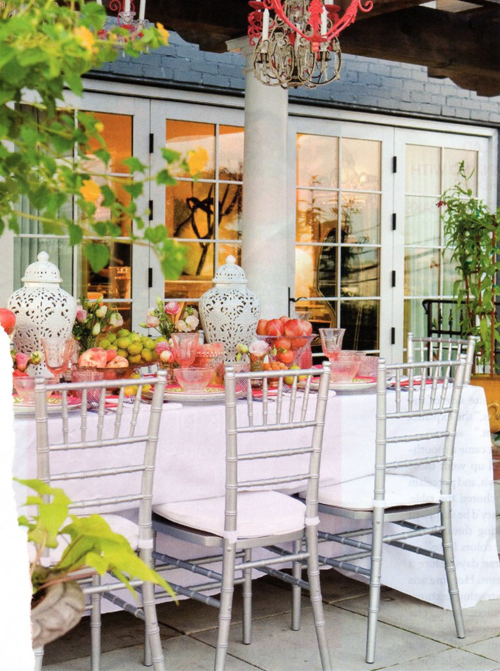 Above is an additional informal table setting that we created for a beautiful spring luncheon table. For this tablescape we used Antheor china, Vietri flatware, Vietri glassware,Kim Seybert napkin, Kim Seybert placemat and Michael Aram salt and pepper. A great way to remember where the bread and butter plate goes is to make a lowercase ‘b’ with your fingers. The left hand will show a lowercase ‘b’ and this will be the side you place your bread and butter plate. Try it! Always work from the outside in with your utensils. 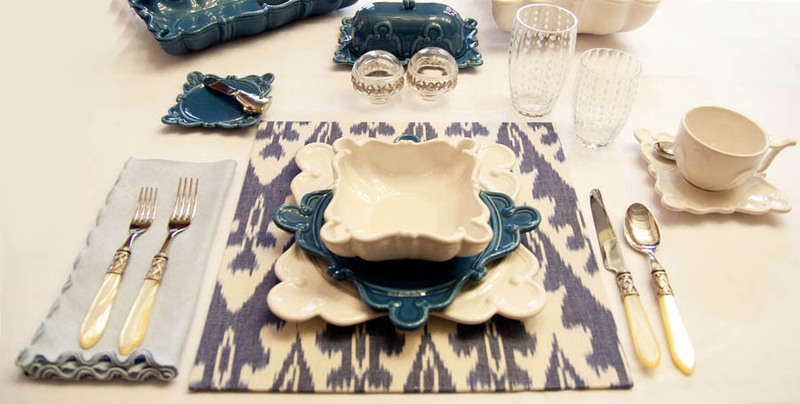 Be creative with your selection of placemats, chargers, and napkin rings. Bread and butter plate and knife should be set at 11 a.m. and your water glass should be placed at your 2 p.m. location. 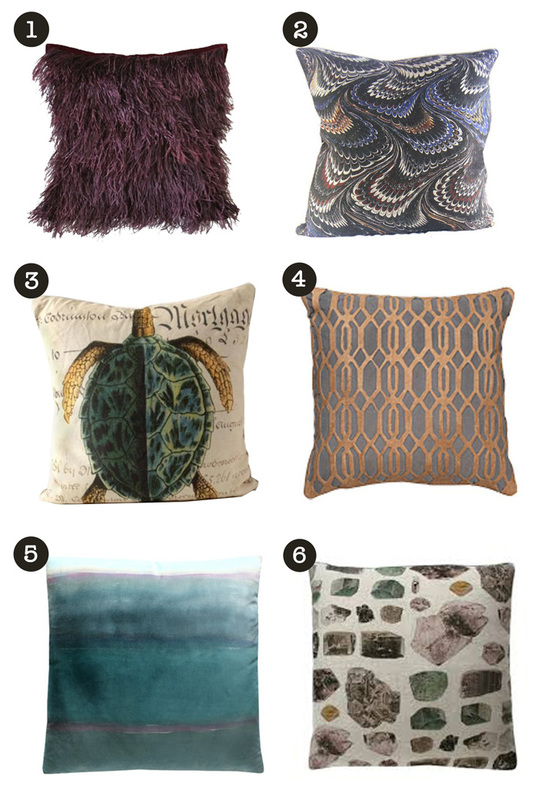 All of the fabulous items shown in these pictures are available in our retail store. 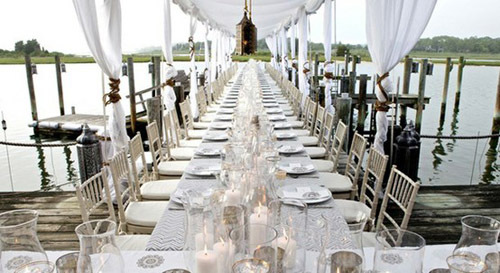 For more information or assistance planning the perfect table setting call 843.682.1745. Table setting images and some content from EmilyPost.com.